Rainbird HV NPT Non-Flow Control Valve, 1"
On Sale Now! 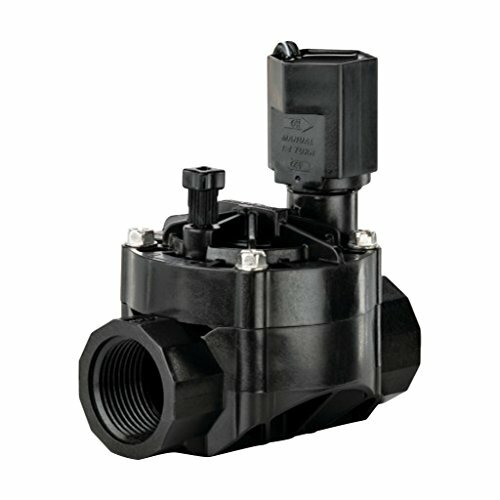 Save 2% on the Rainbird HV NPT Non-Flow Control Valve, 1'' by Rain Bird at The Net Stores Network. MPN: H00000. Hurry! Limited time offer. Offer valid only while supplies last. View More In Sprinkler Heads. Rainbird Jumbo Valve Box with Lid, Black, 6"